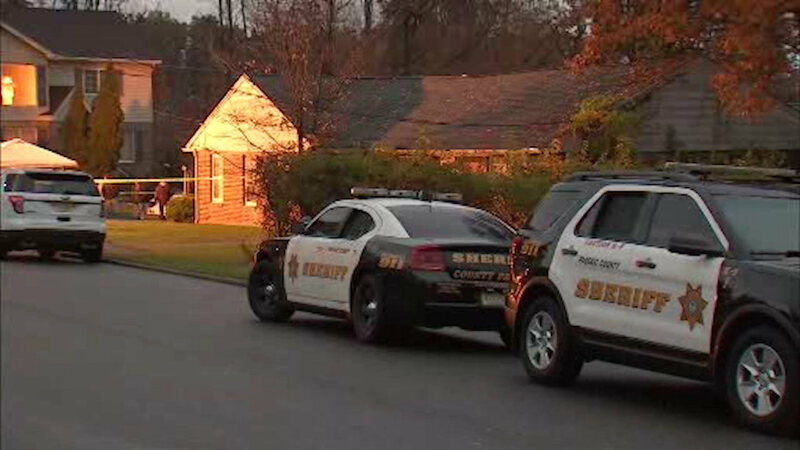 TOTOWA, New Jersey (WABC) -- Authorities raided a home in Totowa, New Jersey, on Wednesday where they say they found chemicals that could be used to make drugs or explosives. DEA agents executed a federal search warrant at a home on Hudson Avenue. Lab techs are now analyzing the chemicals to see if they were used to make synthetic drugs like ecstasy.